Matthew has over 12 years experience supporting people with addiction and obsessive compulsions. He has qualifications in NLP therapy as well as CBT and personal development and coping skills. 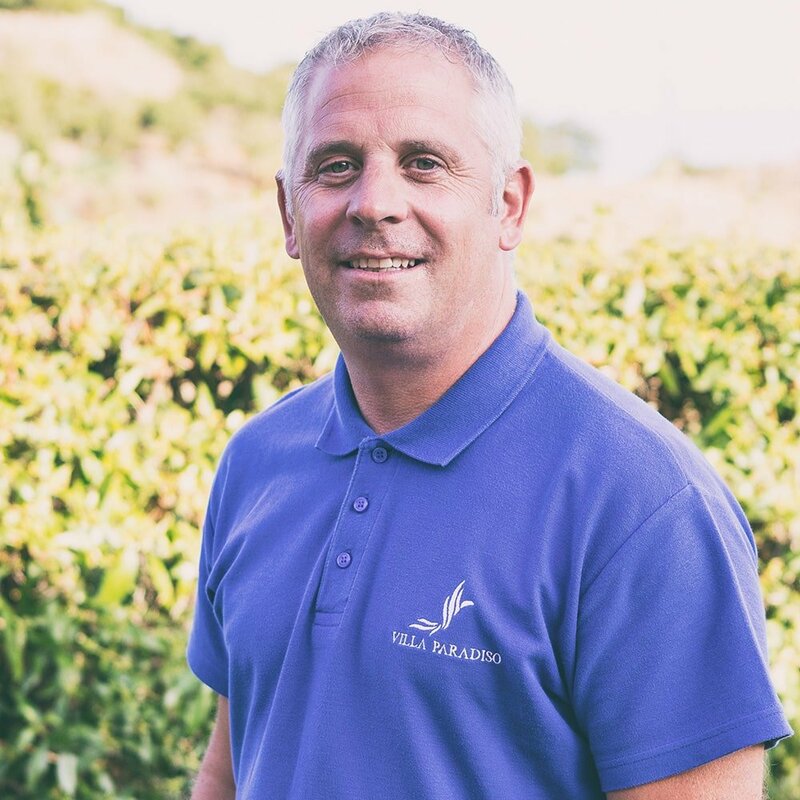 Matthew has worked at the most prestigious rehabilitation centres in the UK as well as being a director of a recovery focused initiative with a 96% success rate helping people to maintain recovery by being involved in the project and then moving on to maintaining their own recovery. Matthews hand on experience has led to him sitting on evaluation committees studying the effects of addiction and new ways of working with clients with complex needs and bringing new skills and ways of working into the field of addiction or compulsive behaviour. Introducing recovery plans with proven outstanding results for clients who have engaged with the program of recovery. Letting them be part of their treatment allowing them to carry it on after rehabilitation and successfully sustaining long term recovery. Matthew sat on both the cross-party substance misuse group under Lord Ramsbottom in parliament and on the new drug strategy inquiry board led by Dame Carol Black reporting directly to the Prime Minister. His skills and knowledge in the field of addiction, to deliver recovery focused groups and services under the outside in initiative, led HMP Kirkham to be classed as the first recovery focused prison in the UK. Mathew is an advisor to the Director of Prisons, on new initiatives on custodial recovery. Matthew sits on the UK review board advising on key structured and addictive behaviour therapy. He has been instrumental in developing new training programmes for staff, he advises on service provision within rehabilitation services working alongside commissioners and service providers on asset-based people development. Matthew has had two papers published in American journals on recovery and disation from addiction. He also gives regular talks in Universities on addiction/ recovery. Matthew is an acknowledged public speaker who mixes life experience with evidence-based groundbreaking practice. Matthew believes that there is a way to work and support everyone to find a new way of coping and moving on with a more productive life, by being able to manage their own recovery with coping skills developed whilst engaging with treatment. Matthew is developing some new ways of working around family development and understanding addiction which will support clients going back into a family environment. Matthew is a father of two children and understands the family support network and recovery must be as one to achieve long term recovery.